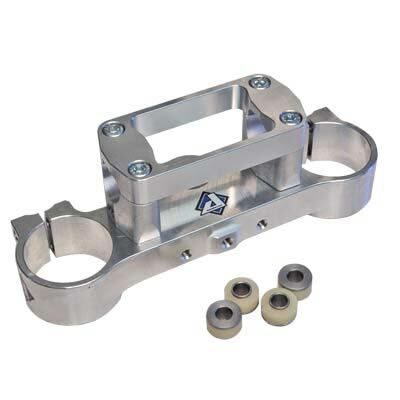 The YZ adapter will allow a 96-99 Applied Top Triple Clamp to fit a 00-01 YZ/WR. 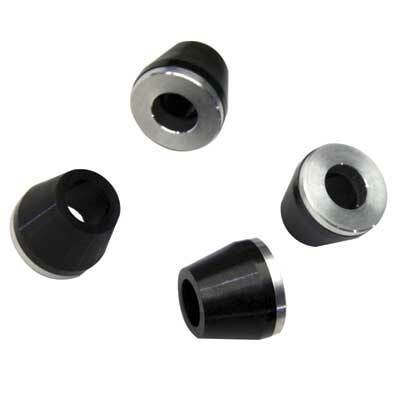 This adapter is included in all applicable mount kits. Replacement number plate post for many older RM top clamps. Missing or need a bolt? 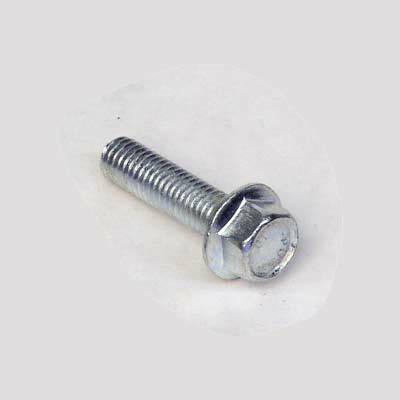 Only high stregth 8.8 grade fasteners are used on our bar mounts. 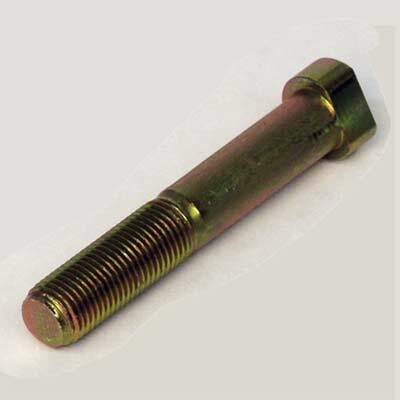 Missing or need a new bolt? 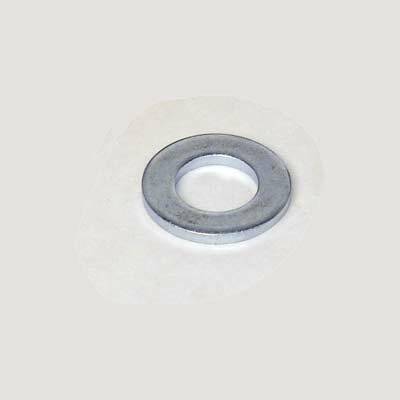 Only high strength 8.8 fasteners are used on our bar mounts. 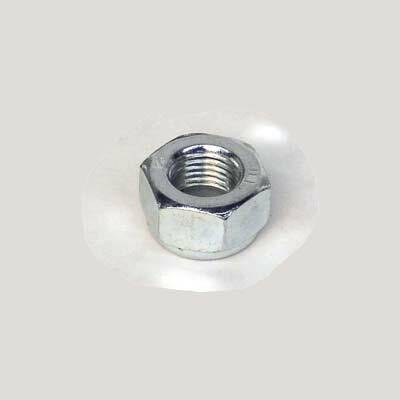 Missing or need a new HEX bolt? 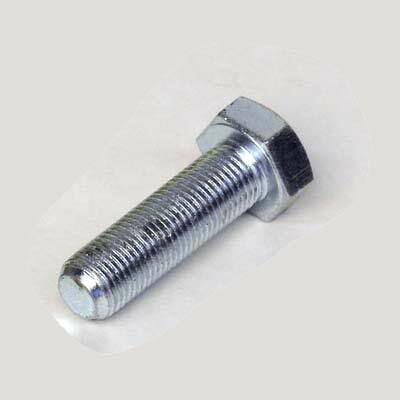 Only high strength 8.8 grade fasteners are used on our bar mounts. 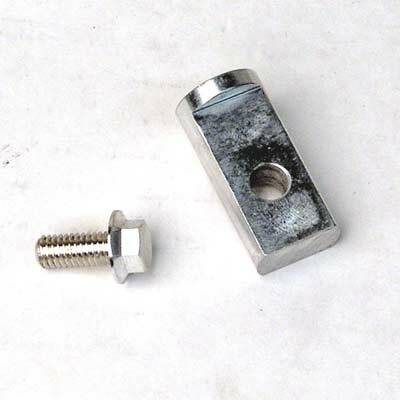 Replacement machined D-bolt for all D-bolt style bar mounts. Nuts and washer are NOT included. Purchase separately.